In the 2017 fiscal year (1 Jan - 31 Dec), Automobili Lamborghini S.p.A. set another historic sales record. With 3,815 cars delivered to customers around the world, the Italian super sports car manufacturer continues its global growth for the seventh consecutive year. 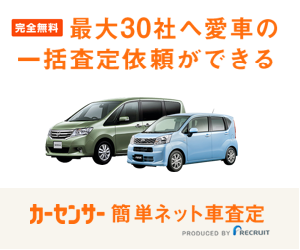 chibica (チビカ) | 新車情報・車選び・維持費・税金などをまとめた自動車の総合サイト © 2018 chibica All Right Reserved.